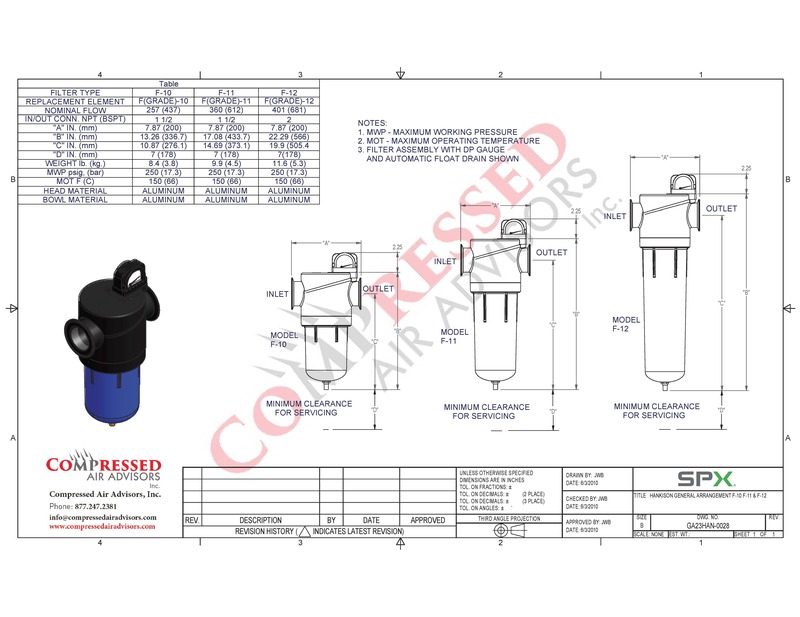 Utilizing the latest technological advancements, NGF Series Compressed Air Filters offer a new way of thinking and innovative approach to efficiently clean compressed air. Energy costs continue to escalate globally, having a negative impact on plant profitability and production costs. Sustainability initiatives in plant operations must be implemented to maintain a competitive advantage. Air treatment manufacturers are challenged to design equipment that is cost effective, delivers optimum performance and consumes less energy. The Hankison Next Generation Filter Series is the ideal solution to remove contamination from compressed air systems and save energy. The NGF Series employs technological advancements in filtration materials and design to ensure premium compressed air quality and low operational costs. 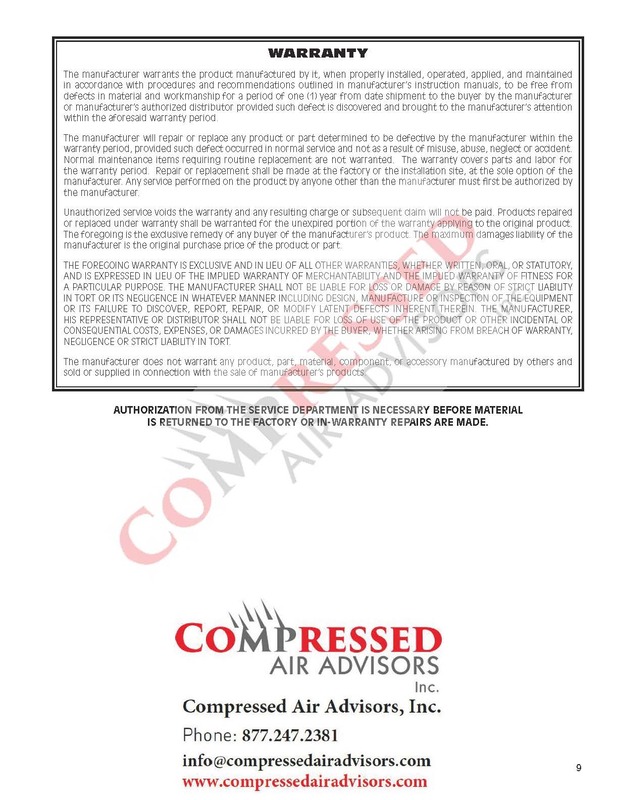 Filters are tested and rated delivering certifiable performance according to ISO 8573-1: 2010 air quality standards.